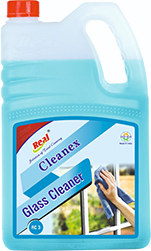 Ready to use ammonia free glass cleaner a blend or surfactant Alcohol & lubricants.It is a unique glass cleaner for professionals window cleaners. 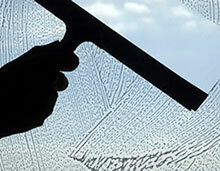 This productsformulated to quickly clean dust, soil and smoke an all glass surfaces, like windows, doors, mirrors, display glasses in door or out doors. .Also use on stainless steel, chrome, Aluminum, formica,luminates, table tops and more. 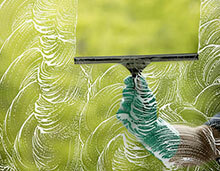 Apply a fine most with an atomizing sprayer to surface, dry and polish with soft micro fiber cloth.